They say that Filipino Action Films are a dying breed. If you notice most of the Pinoy movies today, they revolve around fantasy, romance, comedy, drama or thriller. Gone are the days when action movies has posters hung on billboards and the main leads are the hottest actors. But in Star Cinema, they went back to their roots, making an action film with heart, in their 20th Anniversary celebration, the On The Job (OTJ). 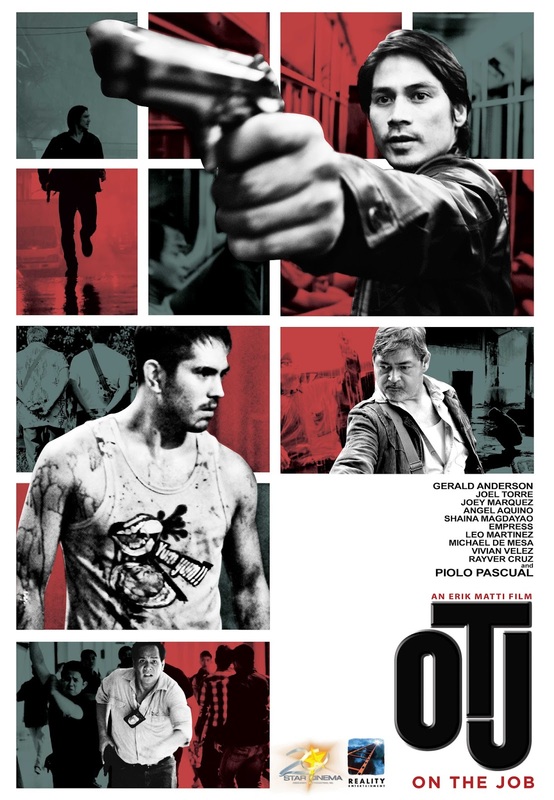 This nerve wrecking movie stars Piolo Pascual, Gerald Anderson, Joel Torre and Joey Marquez. On The Job answers one particular question, how far would you go for work? Director Erik Matti shows us a story of cops, investigators, and convicted prisoners who are hired to kill as their work. The story also adapted to the existing conflicts of the local police authorities. 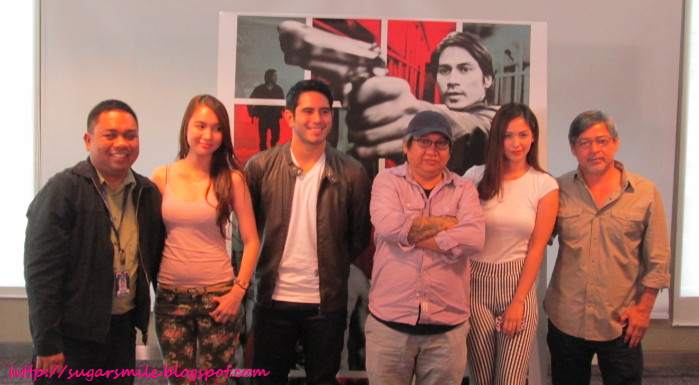 Erik Matti assured that this adrenaline packed movie will not just be enjoyed by the male viewers, but also the women who value their family and relationships. With the presence of female leads Empress, Shaina Magdayao and Dawn Jimenez, see how they handle the complicated situation they're in and how to overcome these challenges. OTJ has also been viewed during the Cannes Festival and they heard great praises about the movie. It was also given an "A" grade of the Cinema Evaluation Board, the highest rating to be bested by the Board. During the Puchon International Fantastic Film Festival, Joel Torre has been awarded as Best Actor. These and more only shows that OTJ is one of the brilliant movies in Philippine Cinema. On The Job will be shown in cinemas this August 28 and also casts Angel Aquino, Leo Martinez, Vivian Velez, and Rayver Cruz. 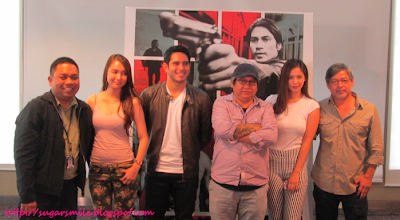 The film is released by Star Cinema and Reality Entertainment. 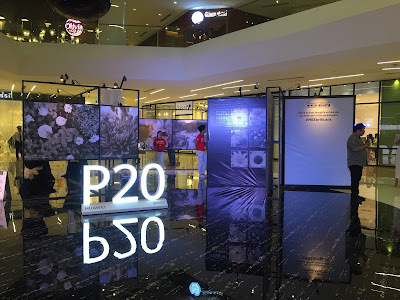 For more information about OTJ and other movies that are part of Star Cinema's 20th celebration, you may visit their website at www.starcinema.com.ph.